Hi everyone! 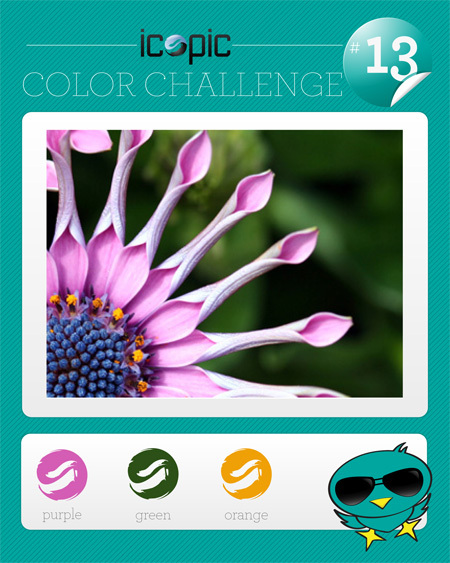 Welcome to color challenge #13! The challenge will end on Sunday, January 23rd (Noon EST). 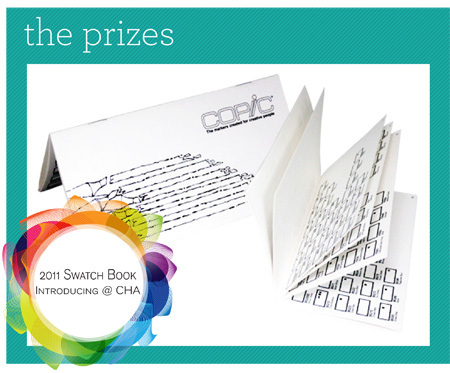 The winner will be chosen by the True Random Number Generator. And here is a beautiful project from Linda. She used some brand new Copic Ciao colors!! YAY! I missed playing again this week :( but I ABSOLUTELY LOVE the "King" card. It's just perfectly adorable!